Luis Severino pitched magnificently, Yankees took the lead, but the bullpen ingredients of Domingo German, Tyler Clippard and Dellin Betances handed the Chicago White Sox the walk-off win. Severino allowed just one run on six hits over seven innings. He struck out a career high 12 batters, and issued no walks. You could not have asked for better, but unfortunately, on the other side, it was a very strong night for White Sox starter, and oft speculated trade target, Jose Quintana as he held the Yankees to only two hits and no runs in 6 1/3 innings. 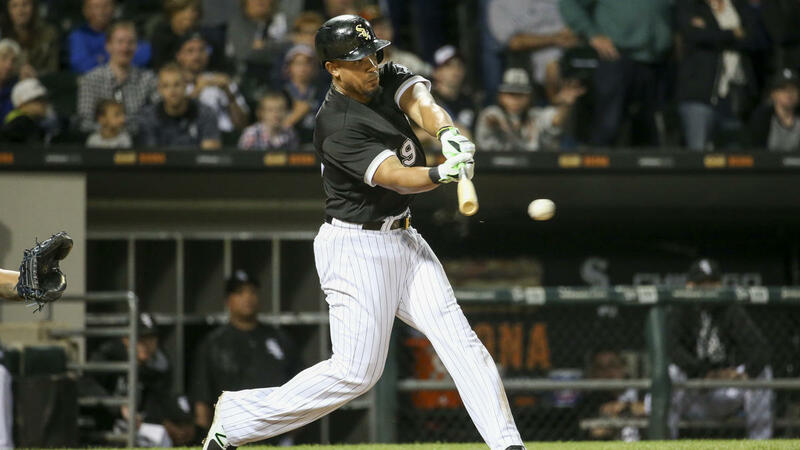 The White Sox scored the game's first run in the third inning when Jose Abreu laced a run-scoring double to right. Chicago's 1-0 lead held up until the eighth inning. Tyler Wade, making his Major League debut, pinch hit for Rob Refsnyder and walked against White Sox reliever Tommy Kahnle. Jacoby Ellsbury followed with a single as Wade advanced to second. After Chase Headley struck out, Aaron Judge singled to center, scoring Wade while Ellsbury moved to second. Game tied. Gary Sanchez doubled, bringing home both Ellsbury and Judge, as the Yankees took the 3-1 lead. 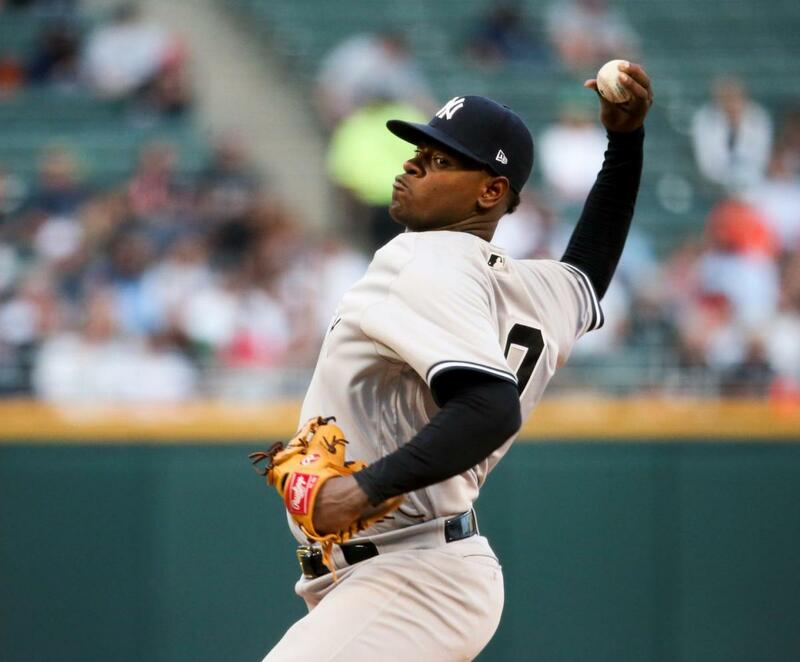 It felt like it was going to be a magical night for Severino with the stellar pitching and the late runs to potentially give him the win but thanks to the Yankees bullpen, it was not to be. Manager Joe Girardi brought in Domingo German to pitch the eighth, but he had control problems and was lifted after walking the first two batters. 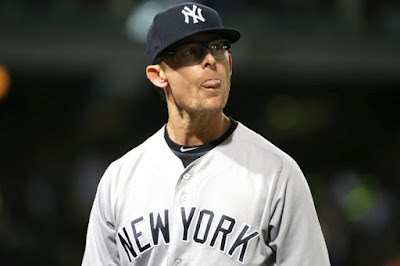 Tyler Clippard (Egads!) entered the game and was able to get three outs but not before two more walks had pushed another run across for the Sox. 3-2, Yankees. All things considered, I guess, you'd have to say that this was a better Clippard than we've seen lately. He escaped a bases-loaded situation with no outs, giving up only one run, so it could have been much worse. The Yankees had runners at second and third with two outs in the top of the 9th following a passed ball by White Sox reliever Dan Jennings, but Chase Headley struck out to leave the runners stranded. As it turned out, the Yankees could have used those insurance runs. 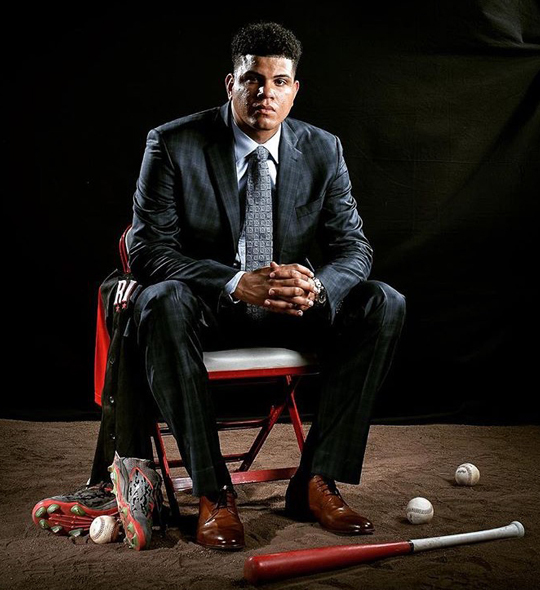 The Yankees brought in Dellin Betances to pitch the ninth. He had worked the previous two games but had thrown only a total of 25 pitches. Aroldis Chapman was not available, having worked the preceding two days combined with his recent activation off the DL. Betances (3-2) earned the Tyler Clippard Pitching Award of the night when he walked Kevan Smith and Alen Hanson, and hit Yolmer Sanchez with a pitch to load the bases. He was able to retire former Yankee Melky Cabrera on a fly ball, but Jose Abreu came up and delivered a single to left, scoring the winning runs as the White Sox walked off with the 4-3 victory. With the loss, the Yankees (41-34) fell one game behind the Boston Red Sox in the AL East. The Red Sox, looking like a team that wants to win, beat the Minnesota Twins, 9-2. The Tampa Bay Rays also won (4-2 in extra innings against the Pittsburgh Pirates) so they are just two games behind the Yankees. I know it's only June and it is just one game, but right now the gulf between the Yankees and the Red Sox seems much, much greater. The Red Sox are a team ready to kick it into another gear, whereas the Yankees just keep slip, sliding away. It was difficult to watch a game that was freely given to the White Sox. The final 3 of their 4 runs were walked batters that came around to score. It was not pretty and Severino's gem was wasted. Next up, Masahiro Tanaka. If he pitches like he did against Yu Darvish, I like our chances. If he pitches like the guy we saw prior to the All-Japanese confrontation, it is going to be a very long night. Trade speculation and theories are starting to heat up as the calendar prepares to turn to July. Between now and the July trading deadline, I am sure that we'll be hearing plenty of possibilities for how the 2017 New York Yankees can make upgrades. 1. Lucas Duda for Austin Romine. 2. Jerry Blevins and/or Addison Reed for Dustin Fowler. 3. Curtis Granderson for Tyler Austin. My immediate reaction was "I wouldn't trade my guys for them". Later in the day, Feinsand tweeted: Love the response to my trade column. Yankees fans: "I'd never trade those guys for that! 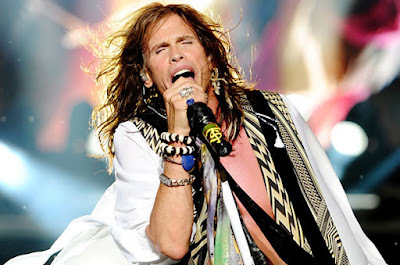 ", Mets fans: "I'd never trade those guys for that!". Seriously, and nothing against Kyle Higashioka, I wouldn't trade Romine for Duda. With the belief that Greg Bird can still be a solid first baseman of the future, I'd take a less costly route to find an alternative for Tyler Austin if it comes to that. I certainly wouldn't trade a valuable outfield prospect for a reliever that could have been had on the free agent market last off-season. Curtis Granderson? Been there, done that. In a column that appeared on NJ.com (written by Joe Giglio), it was reported that MLB Network Radio Host Jim Bowden (former GM of the Cincinnati Reds and one-time Yankees employee during the brief reign of Syd Thrift) floated his idea of how to build a super rotation in the Bronx. Bowden indicated that he'd trade for Gerrit Cole now and sign Yu Darvish as a free agent in the off-season. His third and fourth starters would be Luis Severino and Jordan Montgomery, while the fifth spot would go to Yankees prospect Chance Adams. With this rotation, Bowden believes "In 2018, it's about what kind of champagne we can put on ice". I can't say that I disagree with this one. I like both Cole and Darvish. Severino and Montgomery have both proven they belong in 2018 and the "time is now" is rapidly approaching for Adams. Sign me up for this possibility...I'm on board. The results of Castro's MRI came back with a Grade 1 strain of the right hamstring. He's expecting to be ready when his time on the 10-Day DL is up. Have a great Wednesday! Hopefully Tanaka will help get us over the hump! Let's Go Yankees! Has the Fire Sale in Miami Begun?